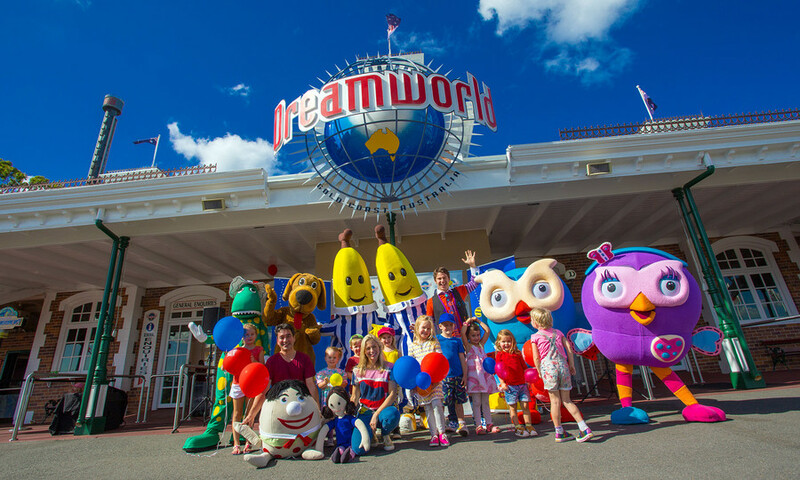 In a year that is set to be full of new kids attractions at the Gold Coast theme parks, Dreamworld have announced a new partnership with ABC Kids that will build on the existing Wiggles World to create a whole new area for preschool kids. Well I guess that ends the speculation and answers a few questions for us. Information is still coming through... hopefully by the end of today we'll see some artwork. Just commented on the DW thread, but given a June opening time it seems unlikely we'd get a new ride by then? Maybe they'll re-theme a couple of the current Wiggles slate? 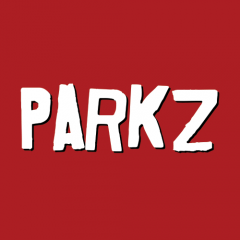 The area will include new rides (the article has been updated to suggest this). The thing with children's rides is that there's very little needed by way of foundations, electricity etc. Also remember that work has been quietly underway for a while now. yep - most Kiddie rides are minimal in the infrastructure needed - power supply is usually all they require with everything else self contained. As Richard said the development of the area has been underway for a few months with nobody thinking any more than just 'they're removing the dock and putting down a new deck'... so they've kept this one a very good secret! Article has been updated with new concept art of the new rides/attractions.